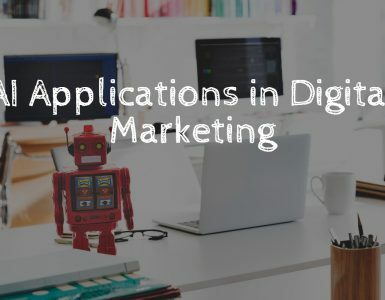 Google offers variety of digital tools for you to use. 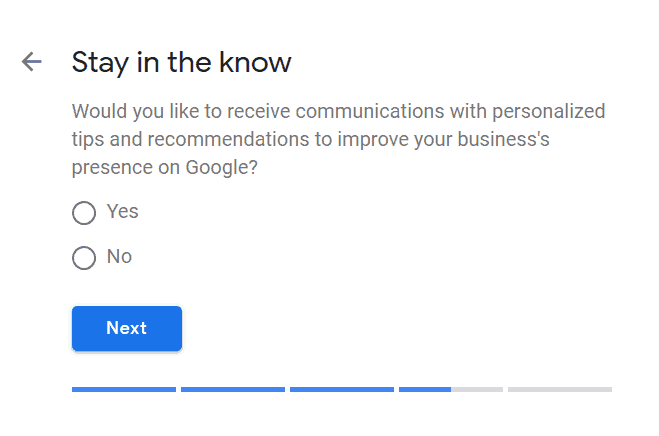 Even businesses have a specific Google tool cluster catered just for them – Google My Business. This business-centered dashboard lets you track the online presence that your business has developed across variety of Google platforms. Trust me, there are a lot of them. As the name of the article suggests, our focus today will be getting you listed on Google Maps. Let’s face it, not everyone may know about you, but you can improve the chances of your business getting discovered. Not to mention the fact that navigating to your location – whether it’s on foot or by car – will become a whole lot easier. 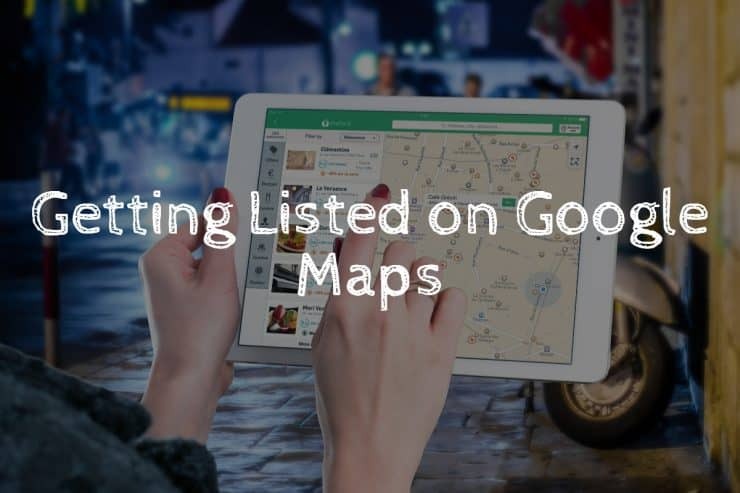 Let’s proceed with the process and get your business listed on Google Maps. The whole process is very simple. 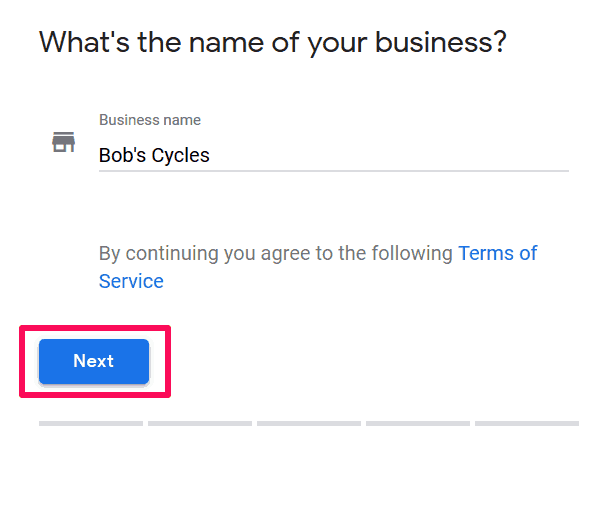 Go to Google My Business. 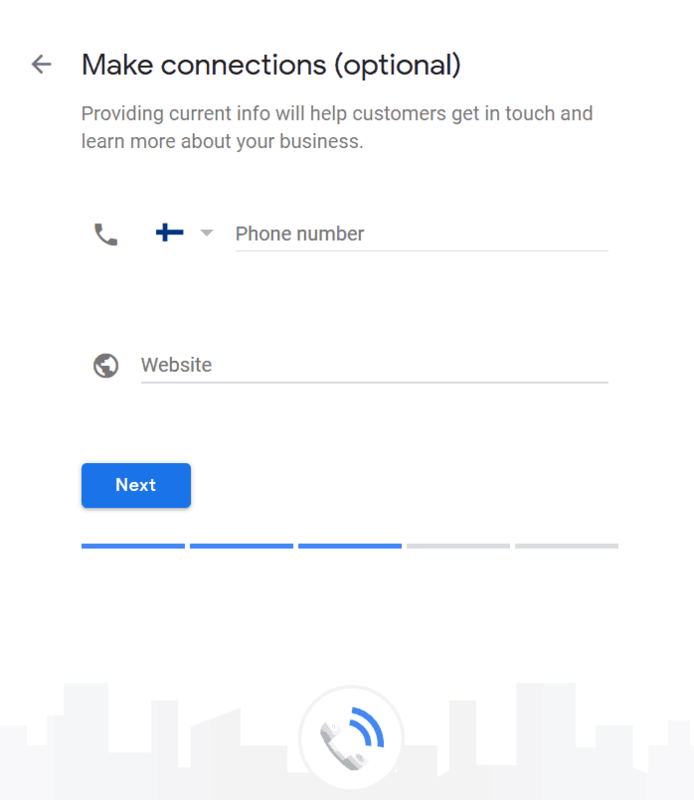 Here you will encounter the main introduction page for the entire Google My Business’ dashboard. At the top right of the screen, you will notice a green button “start now” – go ahead and press that to begin. Once you have pressed “start now”, you will be taken to a different page. Here you will have to type in the name of your company. A drop down menu will appear as you start typing. Perhaps your business can be found in the suggested list. 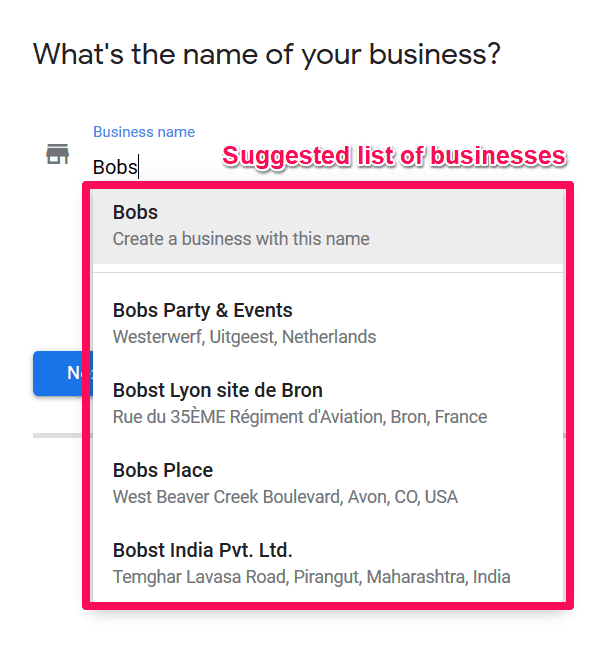 If you do find your business in the provided list, you may be able to auto-fill the rest with the information Google finds on the web. If you cannot find your own business in the provided list, just finish typing in the name and press the blue “next” button on the bottom. Press ‘next’ to proceed to the next step. 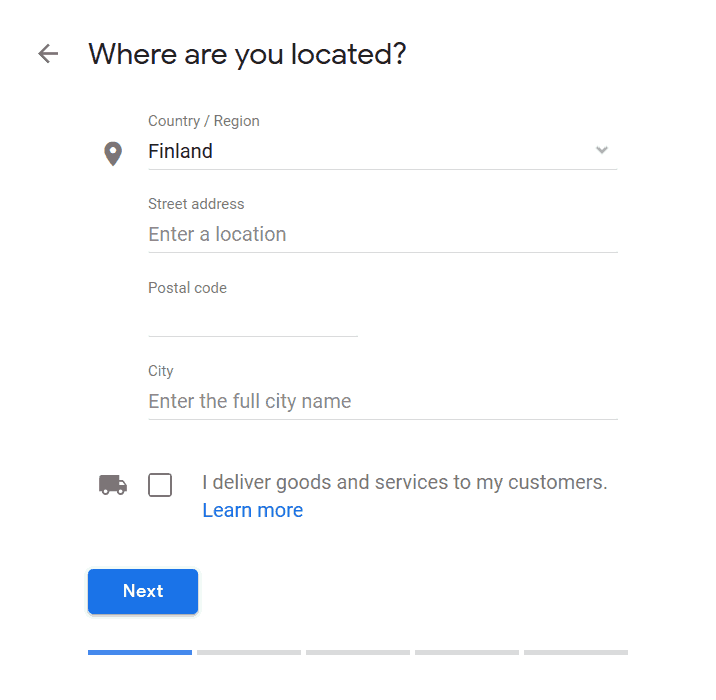 In this step, you will have to provide the location of your business. As this whole process is centered around the Google Maps function, including the correct location is essential. No matter where you’re located in the world, chances are your country will be on the list. Once you have selected your country, fill out the empty address fields. Country and address are vital information to have when working with Google Maps. The type of business you operate is important not only to Google but also your customers. 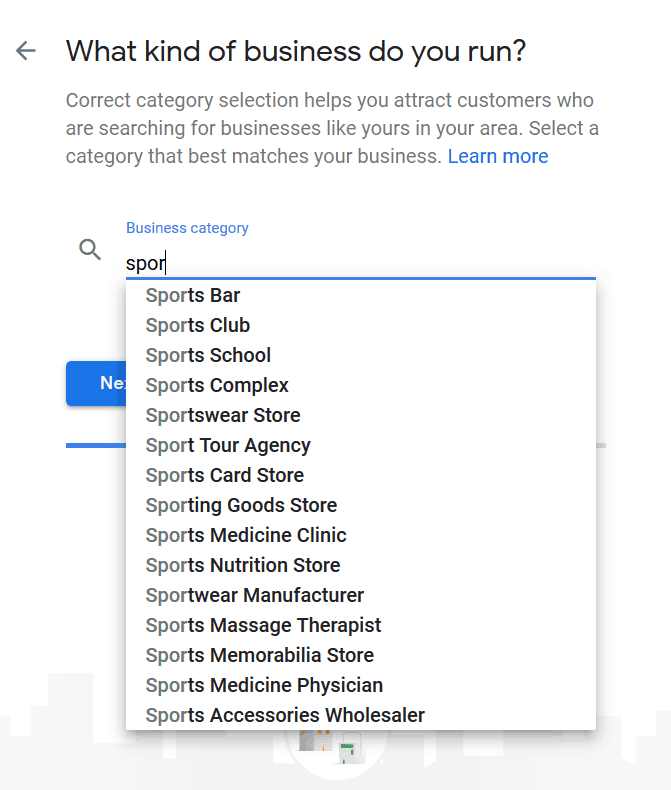 Once you have completely filled out your location, the next step involves identifying the category of your enterprise. Categories you select can be as broad as you’d like or very niche oriented – how you make the choice is up to you. As you begin typing into the provided category field, you will notice the suggested category cluster pop up. The list of suggested categories will reflect the type of word you’re typing into the provided space. 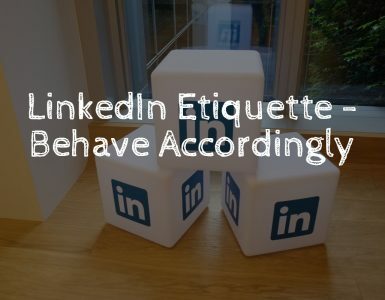 You may already know what category applies to your company, but this suggested list will provide you with credible alternatives that can also work well. Being easy to communicate with is one of the hallmarks of a great business. You may want to include your contact information before proceeding to the next step, although this is optional. Phone numbers and websites are methods of communication and information gathering that a potential consumer can utilize. It’s in your best interest to include such information here. Smoke signals don’t work as well these days. Google can also offer variety of recommendations to help improve your online presence. This again is strictly up to you. Perhaps give it a shot and select “yes” to see what tips and tricks you will encounter. Later on you can change the option if it no longer interests you. 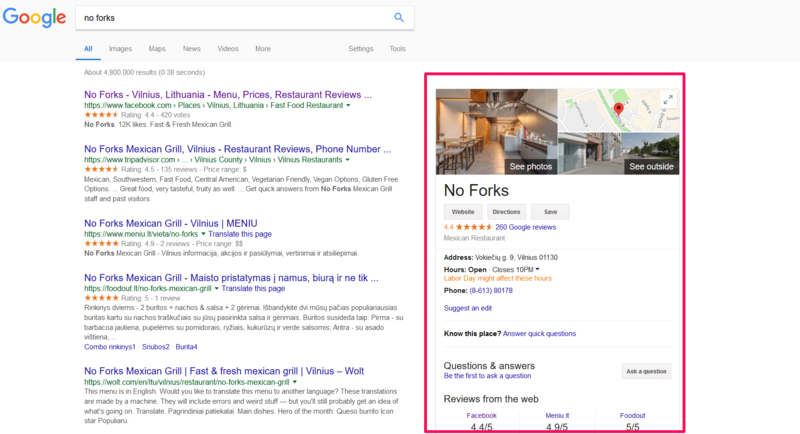 Before all is set and done, Google needs to verify your authority within the selected business. This process doesn’t just let anyone go out on a whim and play around with random business listings. After you press “continue”, you will be greeted with the last page where you complete the verification. 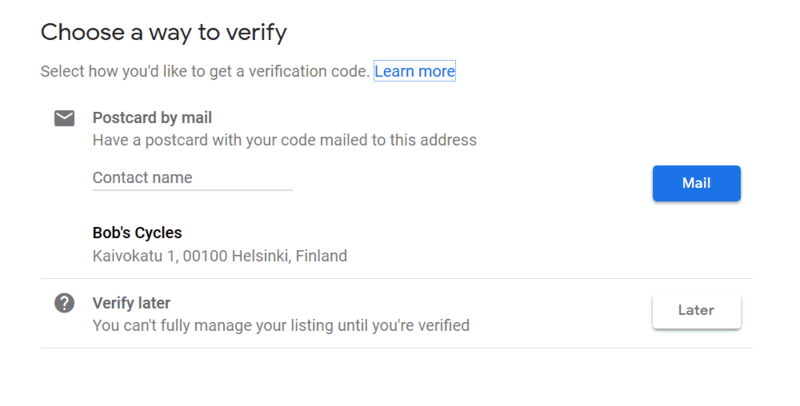 The way Google verifies that you’re the owner or someone in charge of the business that’s asking to be listed on Google is by a postcard. You will receive a postcard in the mail to the address you have specified during the process. That postcard will contain a code with which you will be able to complete ‘Google My Business’ process. Postcard should arrive within a week or two. There is a 30 day window within which you need to verify this business with the code you receive. If you don’t make it within those 30 days, you will have to start the process all over again. Be very careful when sifting through your mail. Often times people discard the postcard thinking it’s just the usual spam. 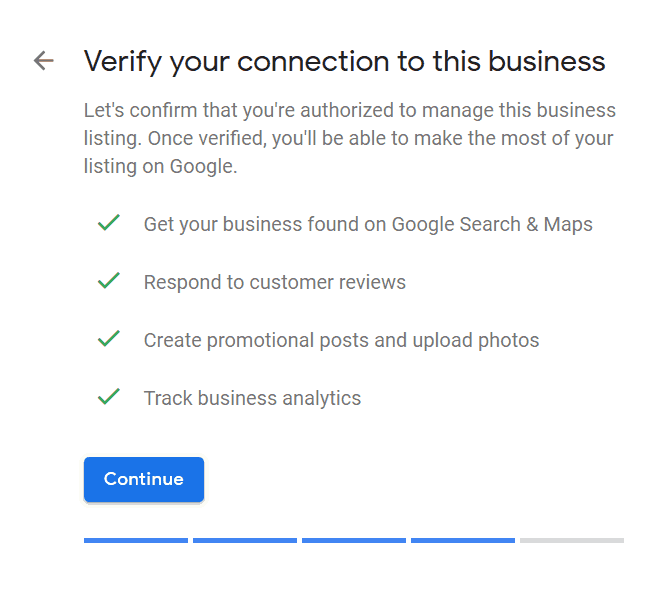 If you live under a rock and have never utilized Google to find a specific business, I will include an example of what’s waiting in store for you. So you have managed to verify your company after receiving the postcard in the mail. That’s awesome – you paid attention and didn’t discard the postcard. This is what it will look like once some curious individual attempts to look you up on Google. Into the search engine I typed in the place of my favorite fast food spot. These guys decided to get themselves listed on Google – don’t want to miss out on all the extra traffic it provides. Users will be greeted with customer reviews, hours of operation, websites and of course the address. Clicking the “directions” button will guide you to the selected location through the Google Maps application – whether it’s on the phone or the computer. The setup process is easy and quick – besides the waiting for confirmation part. 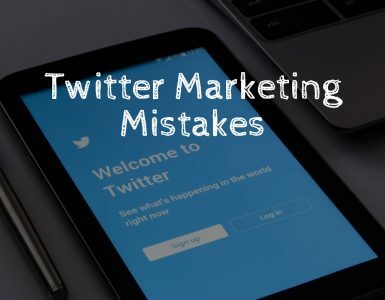 Don’t hesitate to get yourself listed on the web with the help of Google. You will be able to reap the benefits it offers in no time at all.